Bike MS is a series of 100 extraordinary cycling events across the county — rides that will take you further than you’ve ever gone before. It’s not the miles that matter — it’s the unforgettable journey. Join us for an event that’s more than a ride — it’s anticipation, camaraderie, personal accomplishment, and the knowledge that you’re changing lives… making every mile that much sweeter. As a great personal achievement, Bike MS is both a weekend-long and lifelong opportunity to make a difference in your own life, and in the world. It’s more than a ride — it’s Bike MS.
Rise Adaptive Sports seeks to assist persons with physical challenges to Recover, Inspire, Succeed and Empower themselves and others by providing inclusive adaptive recreational sports programs. RISE provides specific programs for both children and adults while simultaneously integrating the participants by establishing role model group activities for all ages and levels of physical disability. Clients served by RISE are: Amputee, Cerebral Palsy, Spinal Cord Injury, Spina Bifida, Neuro Muscular Disease, Multiple Sclerosis, Polio, Muscular Dystrophy, Scoliosis, Legg-Perthes, Phocomelia and other ambulatory and permanent physical disabilities. 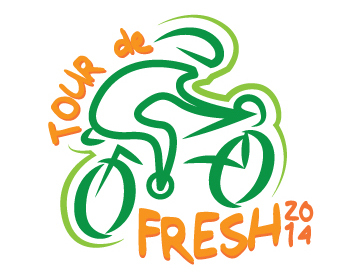 Tour de Fresh. The goal of the 2015 Tour de Fresh and its participants is to privately finance 100+ new salad bars in school districts across the country. At a cost of less than $3,000 per salad bar per school, sponsors and participants alike strongly believe that providing healthy eating opportunities for school children should be a requirement. The benefit of salad bars in schools extends beyond the healthy foods consumed during the breakfast or lunch hour. Increased daily access to a variety of fruits and vegetables provides a personal experience about choices that can shape behavior far beyond the school lunch line. Children learn to make decisions that carry over outside of school, providing a platform for a lifetime of healthy snack and meal choices. 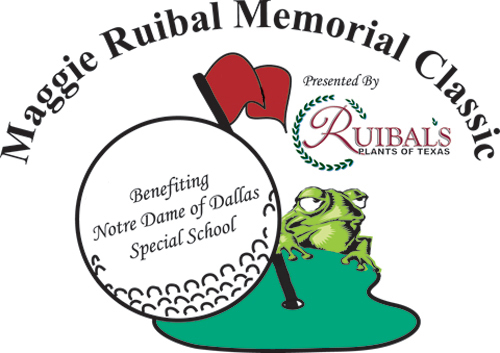 Maggie Ruibal Golf Tournament. Notre Dame School provides a quality education to children with mental disabilities, ages 6 to 21, and facilitates their integration into society. Notre Dame School, founded in 1963 by the School Sisters of Notre Dame, provides a quality education to students with mental disabilities. Its successful integration of students into the community demonstrates the effectiveness of teachers and parents working together to expand the possibilities for these very special children.